Photography came into contemporary art together with photographic technology. When recognizing and expressing themselves, artists apply photograph, video, movie, animation and other new media that are closely related to the changes of images in our comtemporary life. The emergence of conceptual photography can be traced back to the years before World War II. At that time, photographers participated in photography with pure Pharisaic experiments and independent artistic concepts, and created visual art using the methods of the camera and the darkroom. Today, conceptual photography has become one of the integral schools, represented in all major Western art exhibitions. 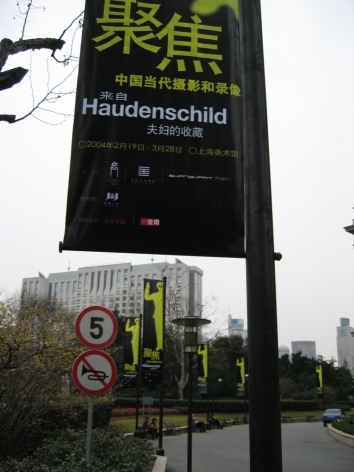 Many works have been collected by various museums. 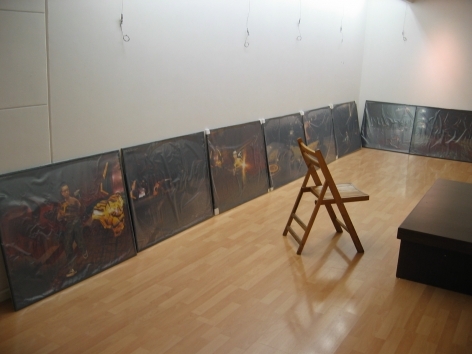 After the 1990s, conceptual photographic works became even more popular in the art market. In the 1960s, video art emerged and grew in the 1990s, which brought us Nam June Paik, Gary Hill, Bill Viola, Matthew Barney, Mariko Mori (these two have been presented in the Shanghai Art Museum in 2000) and other masters. 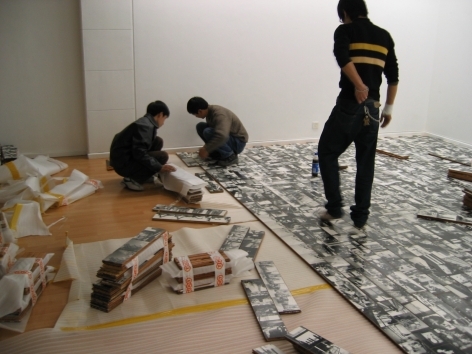 Along with the active interaction between Chinese and international contemporary art circles, as well as the movements of family video equipment from professional areas towards daily life since the mid-1990s, there have been more and more energetic experimental activities in video art which has emerged as the basic language of Chinese artists. Nowadays, the works of those contemporary Chinese video artists have been presented and highly commented on at the Venice Biennial, Sao Paulo Biennial, Documenta and other major international exhibitions. Some of the works have created explosive outcomes and won many awards. However, due to the relatively delayed promotion, these dynamic works have been quite far away from domestic visitors in a fairly long period and there are few centralized introductions in featured exhibitions. However, this exhibition "Zooming into Focus" explains the importance of re-acknowledging and re-evaluating this hot spot of contemporary art. From the very beginning, contemporary Chinese photography has been closely related to the daily lives of Chinese people. The quickly growing and changing social environment has focused on the created objects of the artists. From these vivid and graphical works, we can witness the exciting pulse of this age, experience the active interaction between art and society, and understand the new and unique exploration of these pioneers. Different from traditional art, such as painting and sculpture, photography includes video, together with film and animation. 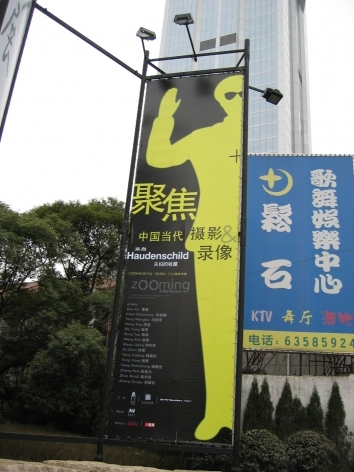 Focusing on photography, this exhibition introduces the history of recent contemporary Chinese art....Furthermore, this collection can be regarded as an objective review on the current situation of Chinese photography. 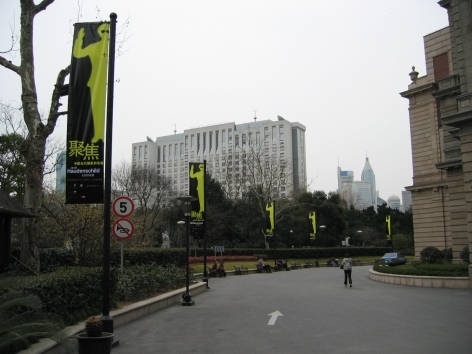 The Shanghai Art Museum is dedicated to the promotion and development of contemporary Chinese art. This exhibition is the first time contemporary photography and Chinese artists are introduced to the public. Organized by Li Xu, Laura Zhou, and Eloisa Haudenschild. Following the opening of the exhibition Song Tao with other contemporary Chinese artists, presented a multimedia sound and video performance on the roof of the Shanghai Art Museum. 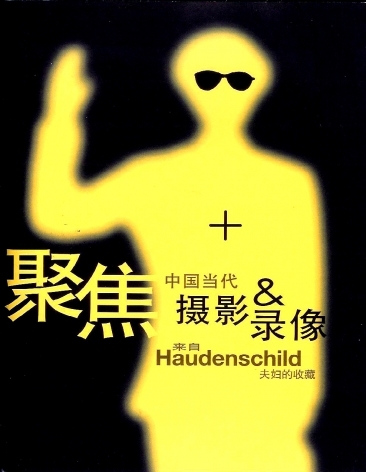 Organized by Zhang Peili (Artist and Director of New Media dept., China Art Academy, Hangzhou), Laura Zhou (Former Director of ShanghART, Shanghai, China) and Eloisa Haudenschild. 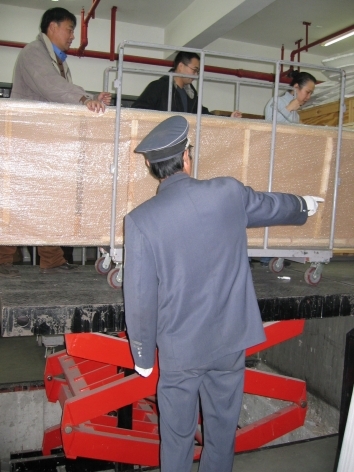 All participants toured the exhibition Zooming into Focus at the Shanghai Art Museum before being transported via bus to Hangzhou's China Art Academy. Moderated by Hou Hanru (Former Director of Exhibitions and Public Programs, SFAI and Independent Curator) and Pi Li (Independent Curator and Founder, Boers-Li Gallery) with works shown by Bill Voila (courtesy of Britta Erickson; presented by Eloisa Haudenschild), Wang Gongxin, Qiu Zhijie, Zhang Peili, and Yang Fudong. 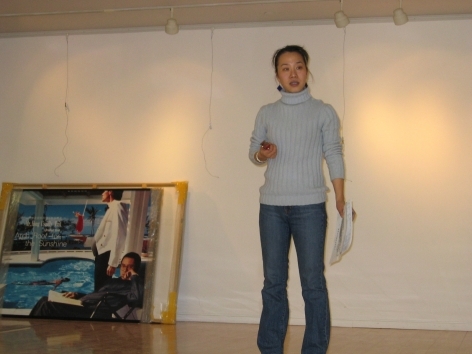 - Zhang Zhiyang (Professor, China) Where is the Space for Art in the Era of Technological Globalization? - Karen Smith (Art Historian, UK) The Future: In Whose Hands? - Waling Boers (Curator and Founding Director of Buro Friedrich-Berlin and Boers-Li Gallery) Art Between the State and the Market, A Challenge?